Easton, PA - W2A is in the construction documents phase for the renovation of the Main Lobby of the Crayola Headquarters. 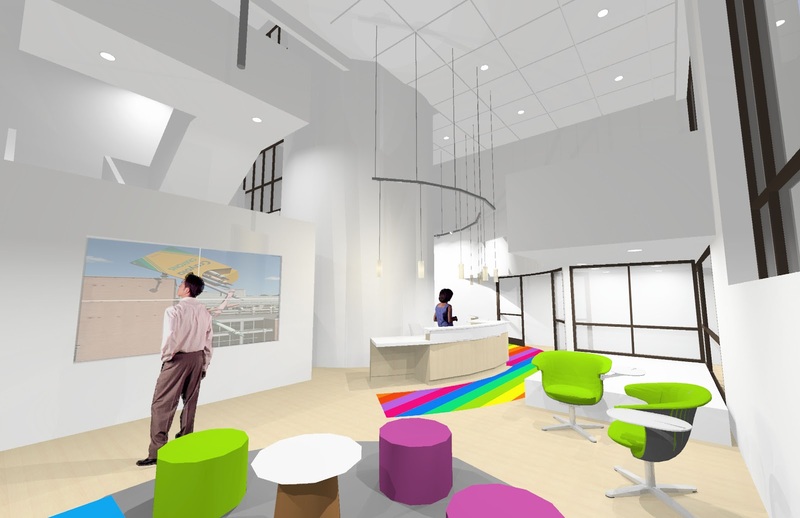 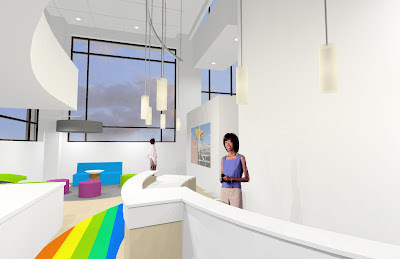 Items being addressed in the renovation include new flooring, new reception desk, new digital display areas, new furniture for waiting area, new lighting, and a new informal conference area. 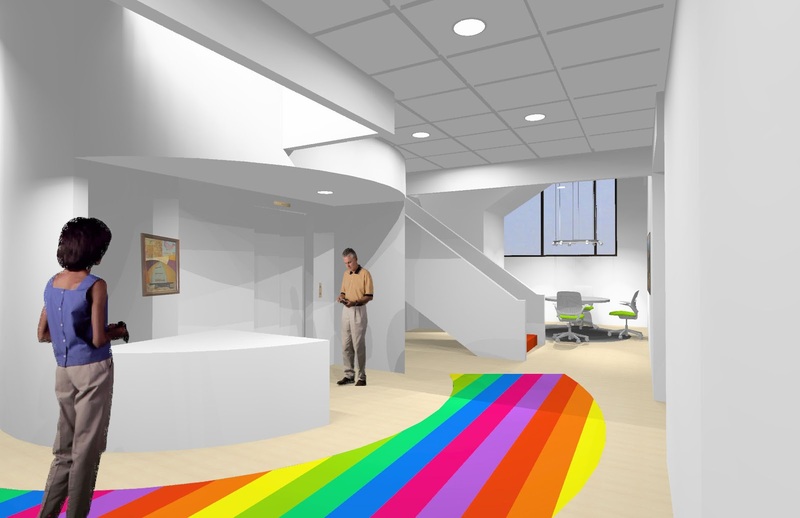 The overall intent is to create a colorful and fun entry for Crayola's corporate visitors.